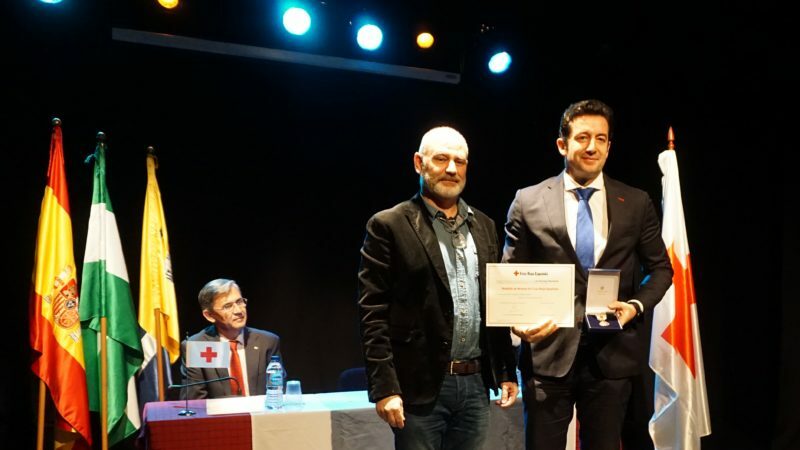 Les Roches Global Hospitality Education – Marbella, Spain has been awarded the Bronze Medal by the Red Cross, an award that the Provincial Committee of the Red Cross in Malaga grants to different entities and people who stand out for their commitment to the organization. 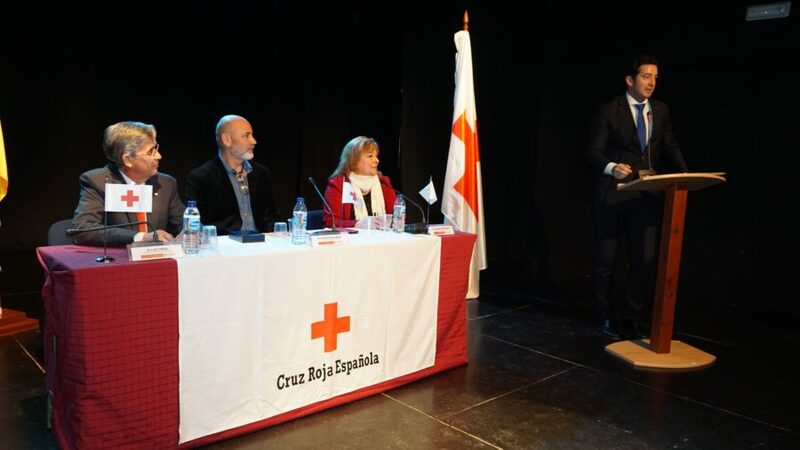 Collaboration with the Red Cross is an important part of the charity actions carried out by Les Roches Marbella each year in an effort to support solidarity initiatives that benefit the community. Les Roches Marbella’s commitment to the city of Marbella and the province of Malaga. 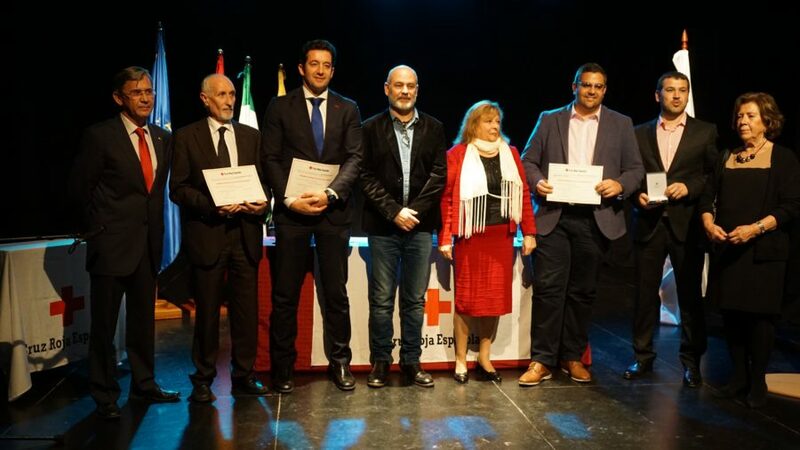 The school and the Red Cross have worked together since 2014 through numerous campaigns that have included blood drives, donation of clothes and shoes, the program “A la Intemperie” in which students and staff donate food to help the homeless, and through economic donations obtained through charity fundraising events. We firmly believe that the international hospitality and tourism industry is perfectly situated to become the economic catalyst that will elevate disadvantaged populations around the world. With this in mind, Les Roches Marbella strives to be a socially responsible school. One of our key objectives as a global hospitality education school is to prepare professionals whose future success will also serve to end economic and welfare limitations of people around the world.